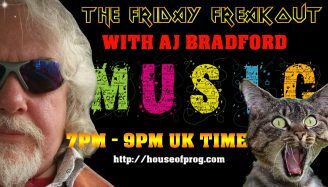 Kick of your weekend with some great music. Grab a comfy seat, your favorite beverage and bring your friends. 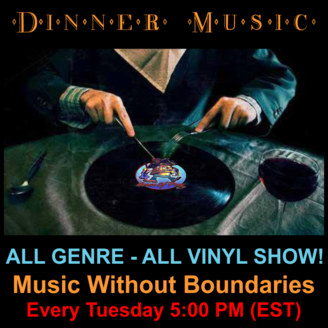 Join “Don” Mike Maffei for a a lifetime of music and great chat every Thursday on House of Prog!